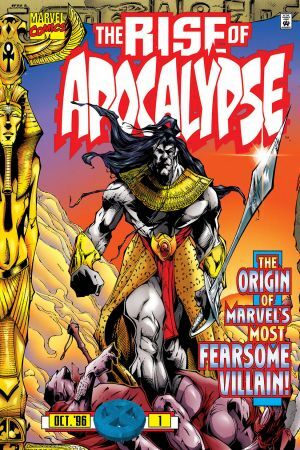 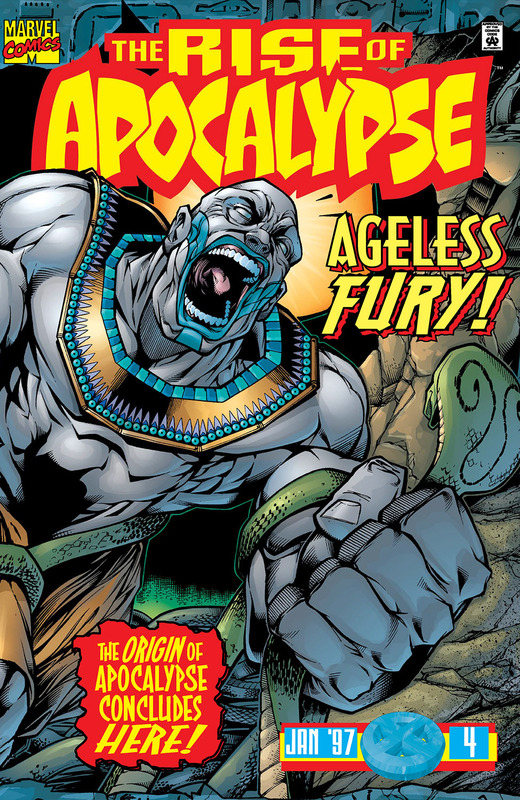 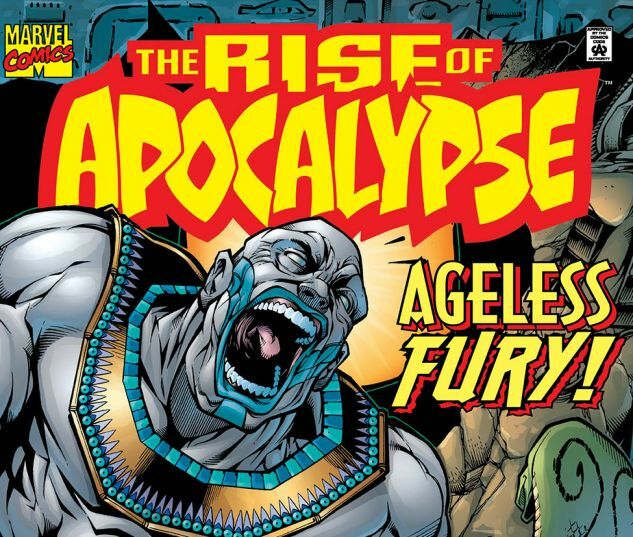 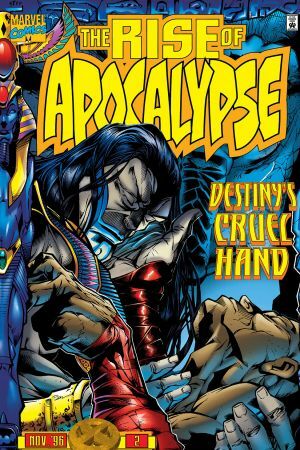 After being rejected by Nephri, En Sabah Nur goes on a furious rampage! 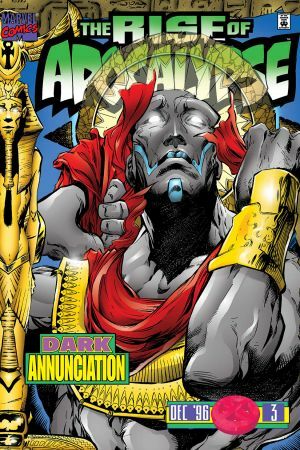 What will happen when he gains Rama-Tut's secret to ruling his kingdom. 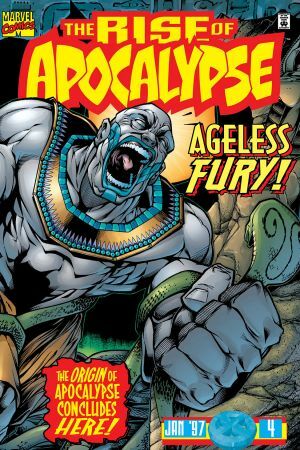 Ancient Egypt, prepare for the APOCALYPSE!